Top 20 activities in Knysna 2017. The beautiful Garden Route town of Knysna is by far one of South Africa’s most scenic and wonderful towns to explore, with so much on offer. 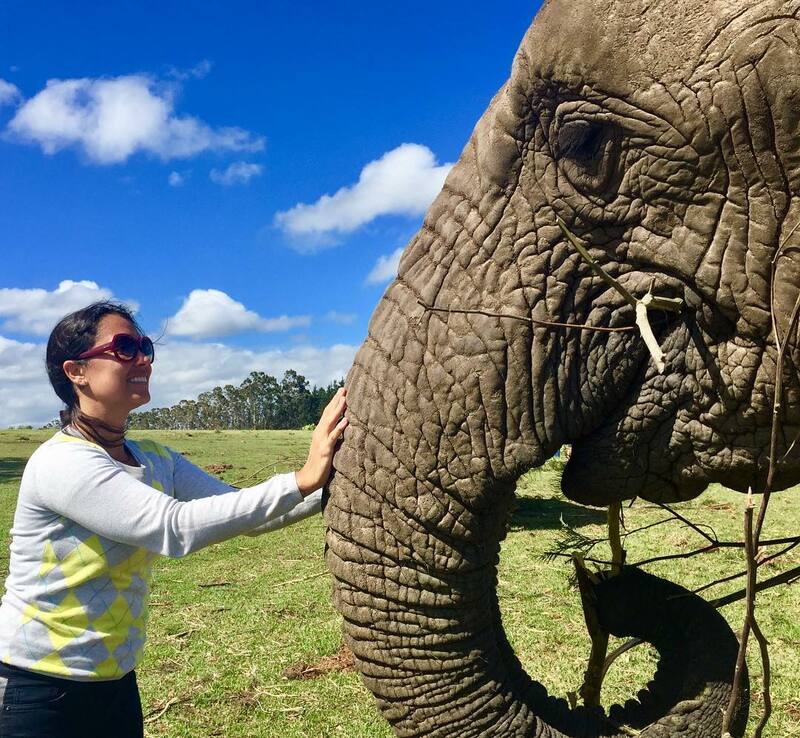 Experience an unforgettable up-close and personal experience with these famous gentle, giants, on their terms at the wonderful Knysna Elephant Park, which was first established in 1994, as SA’s first facility to house and look after orphaned African elephants. Visitors can enjoy viewing the creatures in their natural habitat, free from inhibiting fencing, with well-trained staff on-hand to ensure safety for all. 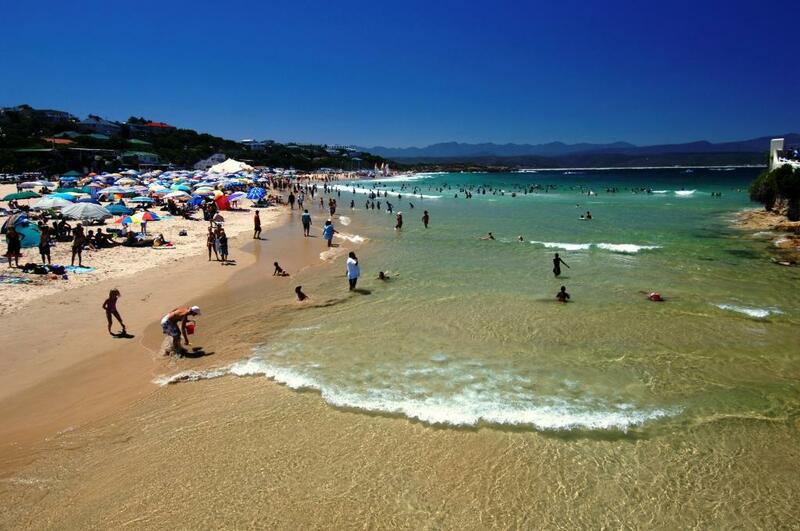 At Brenton-on-Sea, lying near the Knysna Western Head, you can visit the pristine, beautiful Brenton Beach. It is surrounded by indigenous forests and of course, edged by the stunning, warm Indian Ocean. Enjoy long walks along the breath-taking shoreline, gathering sea shells and exploring little pools and rocks. Enjoy a beautiful forest picnic alongside a cool, forest stream. There are lots of picnic sites (with facilities). You can also do the Jubilee Creek walk to a waterfall and swimming hole. Cost is R17 per adult and R9 per child, for kids under 13. Enjoy a ferry ride across the Lagoon with Knysna Charters to the iconic Knysna Heads. Cruises depart daily from Whet Restaurant, Thesen Island. Trips last approximately 75 minutes. R310 (adults) and R100 (children), with prices valid till end April 2017. 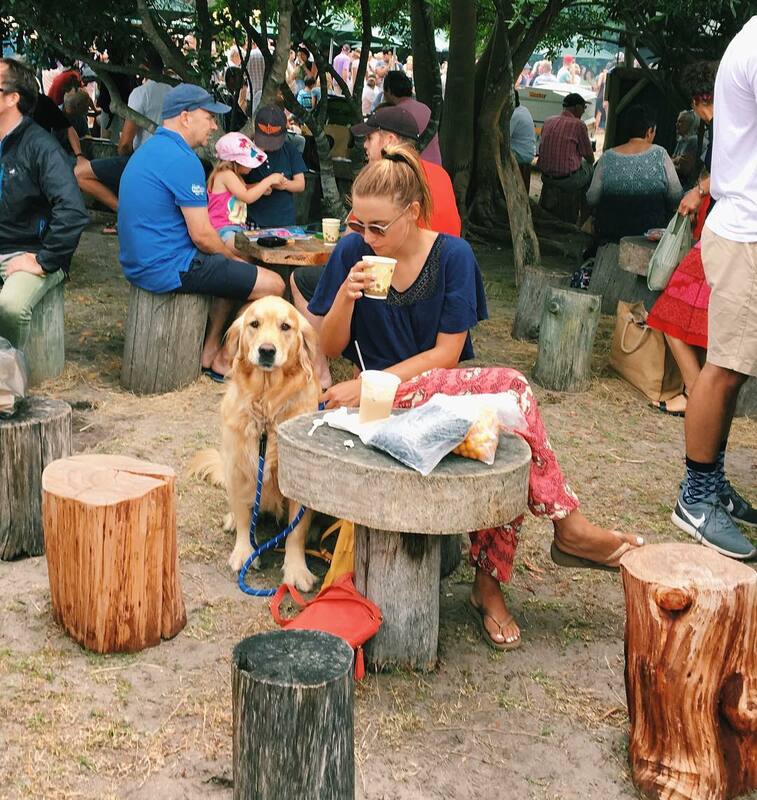 For some 15 years, this diverse and internationally famous farmers’ market, situated on the outskirts of nearby coastal town Sedgefield, has been attracting locals and travellers alike. Experience the award-winning market first-hand every Saturday, come rain or shine, throughout the year to buy fresh, locally produced foods, bottled goods and so much more. Times (summer) 7:30am – 12pm and 8:00 am – 12pm (winter). Lying some 25 minutes from Forest Edge is one of the cleanest, safest and loveliest of the Garden Route’s beaches. 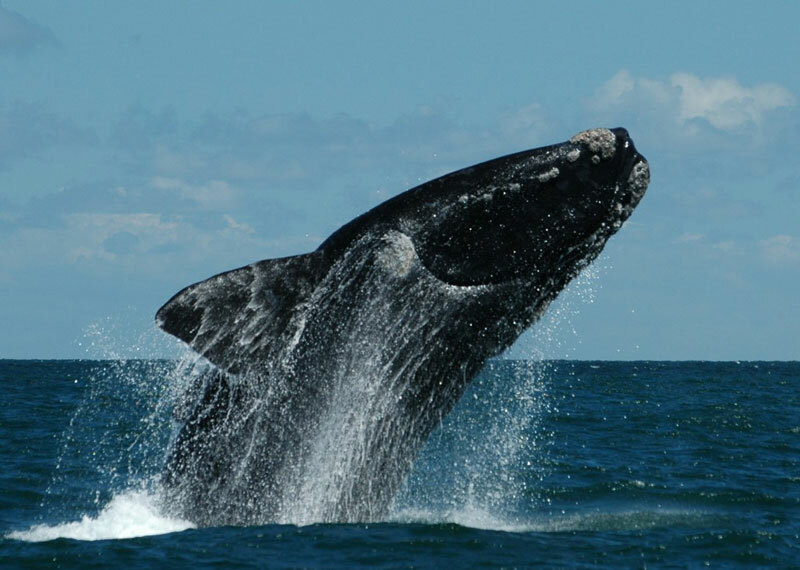 Famous for whale watching and surfing, it’s popular among families and outdoor adventurers both. There’s a restaurant/shop and life guards during the busy season. 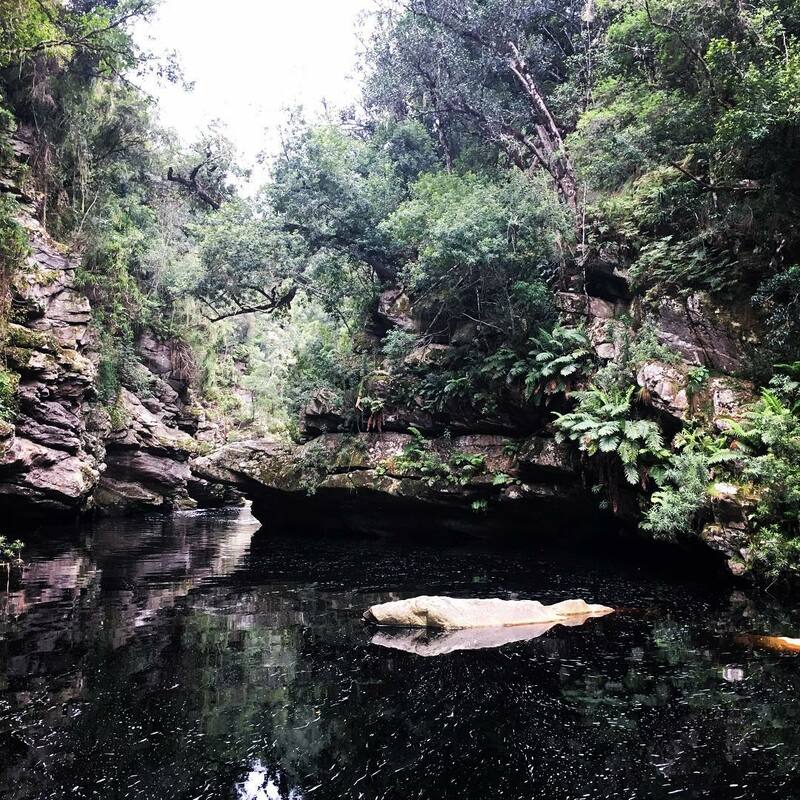 This South African Natural Heritage Site is home to two of the Garden Route’s biggest icons, the Knsyna Loerie and Blue Duiker, one of the smallest antelope species in Africa, and other wildlife! Join the daily 3.5-4-hour excursion to Featherbed Nature Reserve – a 150 hectare private nature reserve – which encompasses the whole Western Knysna Head. 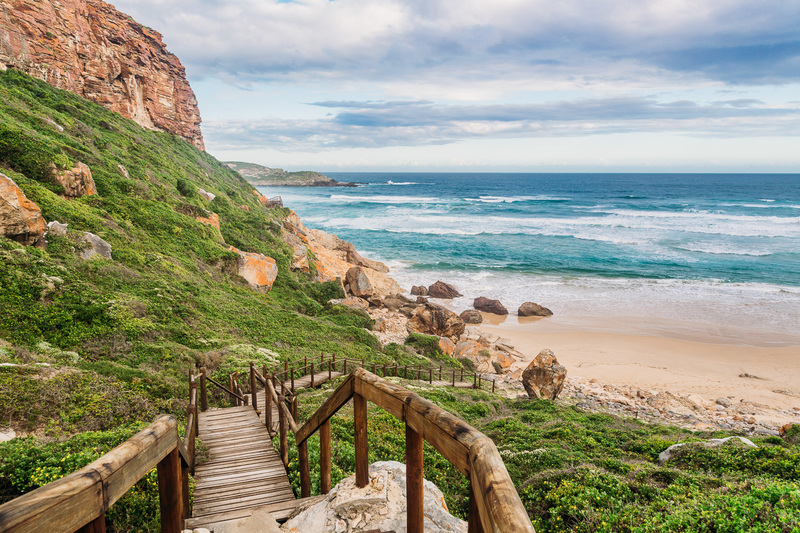 It includes a ferry ride, 4×4 drive up Western Knysna Head, optional guided 2.2 km trail walk and buffet lunch at a world-renowned forest restaurant. Drupkelders – meaning Dripping Cellars – are wonderful rock pools within Knysna forest; do the 3.5km forest walk and visit these amazing rock pools. Pack in a picnic and swimming clothes and don comfortable, good walking shoes. 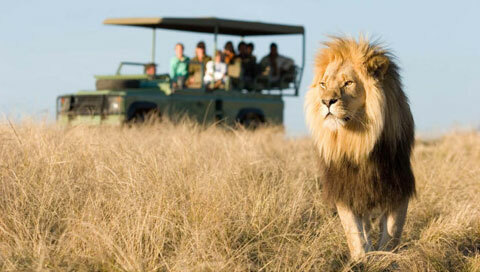 Only 12 people are allowed in per day, with a SANPARKS permit a must. Go scuba diving and explore the depths of Knysna Heads. One of the most popular shore dives is to the wreck of Paquita, a German vessel, which sank in 1903. However, the site experiences strong currents so may only be dived to on the turn of the tide. Here, you will also encounter a variety of underwater life in this vibrant lagoon. Visit the intriguing Materolli Museum, which depicts the Millwood Goldfield Gold Rush of 1876, and Tea Garden, and learn about the birth of the former Millwood Mining Village. Visit this award-winning vineyard-and-country estate, found between Plettenberg Bay and Knysna. It is surrounded by indigenous forest and offers amazing nature and views alike. Enjoy wines and homemade cheese platters, produced from the estate’s gardens and dairy. Started in 1983 by Lex Mitchell, the beer produced in Knsyna, is as unique as the beautiful town. For R75 per person, you can experience the first microbrewery in South Africa and enjoy an extensive tour of it to see how handmade beer is produced to perfection. Undertake the longest of six trails found within Goukamma Nature Reserve: Blombos Trail. It’s aimed primarily at bird spotters and has three different route option to choose from at 6.5, 13 and 15km respectively. The Harkeville Trail offer a variety of mountain biking routes to suit all fitness levels and riders. They’re colour coded and include: Yellow (14km), Blue (12km), Green Route (15km) and Red Route (24km). Operating out of the famous Knysna Heads, with Eco Afrika Tours you can experience the thrill of hooking, fighting and eventually holding your own fish proudly. Their vessel is a registered charter with a fully qualified skipper on board. The trip includes a fully equipped 7-hour fishing adventure. Cost is R900 per person, kids under 14 are not permitted and groups must include a minimum of 4, a maximum of 11 passengers. Join Garden Route Trails for powerful and engaging trails through stunning environments. They educate on biodiversity and around new and full moon, offer the highly recommended Moonlight Meander and Starlight Stroll. Judy Dixon will speak to hikers about the magic the rich intertidal area conceals; cost is R150 per person. Located nearby in Plettenberg Bay, this amazing forest walk site, first opened in 1926, is set along boardwalks, is designed to be wheel-chair friendly (along the 800m trail) and is intended to give you the feeling of total seclusion. 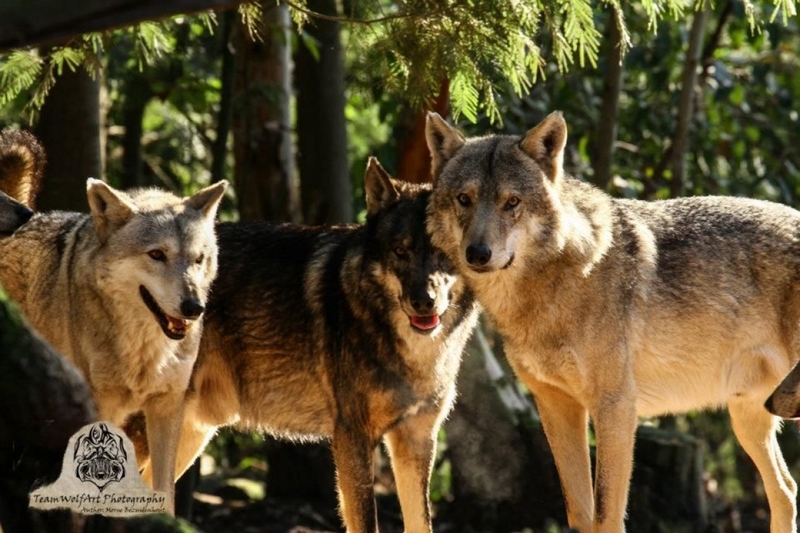 Pack along a picnic lunch and enjoy this wonderful forest experience. Located outside Gouna Forest and near the Terblans Trail (though you will need a permit if you wish to hike this) is Grootdraai Picnic Site, equipped with braai and ablution facilities, a lawn picnic area, picnic benches and fresh water. Consider doing the Terblans Trail first or simply head there straight away and settle down for a relaxed, tasty picnic at Grootdraai. Experience the forests and mountains in Knysna on horseback with the Dirty Boots horseriding tour operators. Enjoy kayaking in lovely Knysna with Knysna Kayak Hire. They are affordable and allow you to explore to Lagoon in your own time, meaning you can even stop over at the beach if you like too. 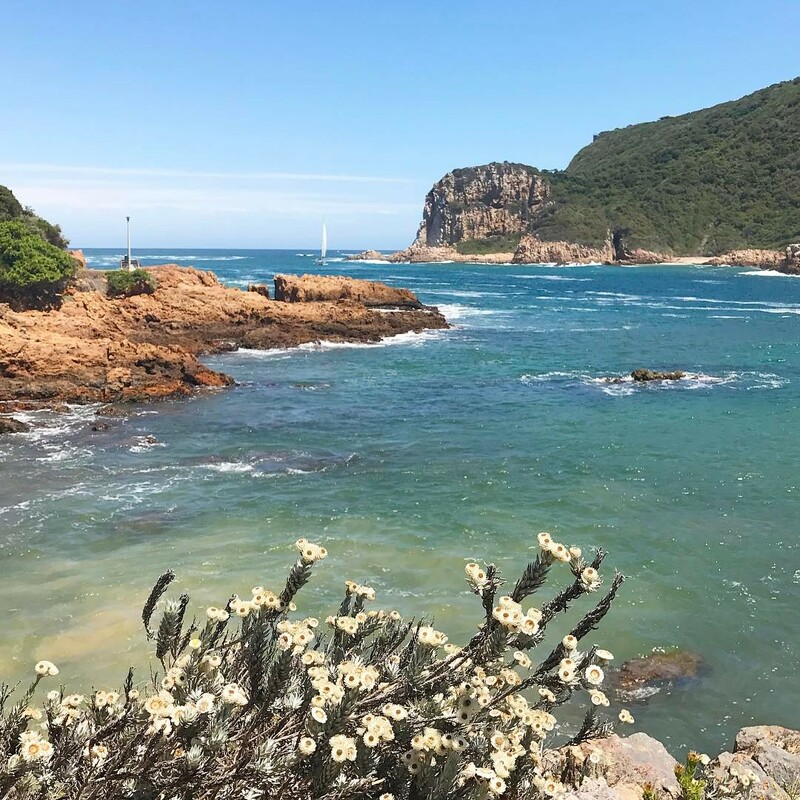 Although there is always so much more in the lush, beautiful Garden Route to explore, these are certainly some of the top activities and experiences to enjoy in lovely Knysna. Author LaurenPosted on February 9, 2017 February 9, 2017 Categories The best of South AfricaTags activities, brewery, elephant sanctuary, Garden Route, Knysna, knysna heads, mountain biking, Outdoors, South Africa, wine estatesLeave a comment on Top 20 activities in Knysna 2017.